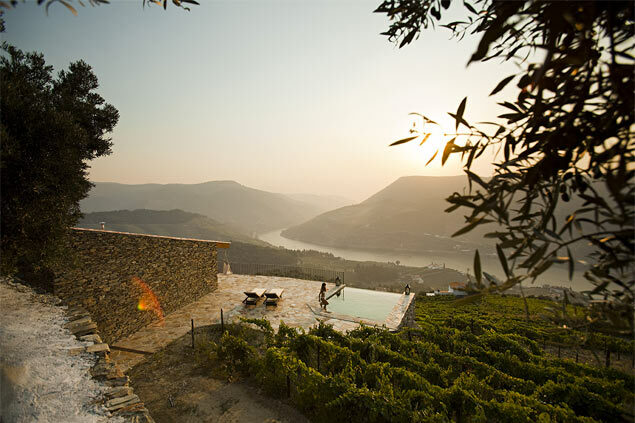 At the end of the Iberian Peninsula, enjoy the relaxed lifestyle of Portugal. This country rightly mixes the modernity of its time and a daily still rocked by its traditions. 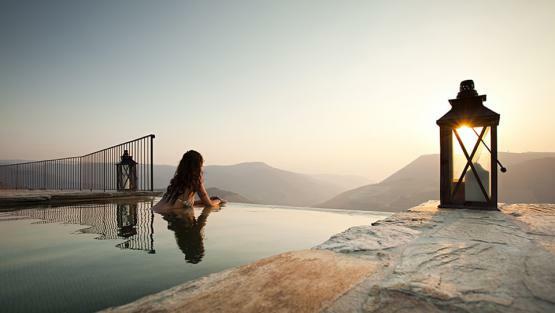 Discover the Lusitanian lands, getting a touch of charm among our magnificent properties. There are so many reasons to go to Portugal. If you are looking for a joyful destination, look no further. Home to colorful cities, mixing historical relics with contemporary period, Portugal is undoubtedly a cultural country. Cross the city in full emergence of Lisbon by tram "Eléctrico n ° 28" dating from 1881, or contemplate the colorful city of Porto with its blue ceramic tiles on the walls of its architecture. Its gastronomy is rich and generous, gathering 365 ways of cooking the cod, unctuous pastries, and exceptional wine where courses of wine tourism are proposed. As for its population, it is simply the reflection of its culture: joyous, full of life, humble, generous and welcoming. They will not hesitate to help you, or to communicate their joy. Portuguese preach traditions and preach festivals, dances, songs and traditional costumes. Portugal is of course a warm country, a welcoming population but also breathtaking natural landscapes! With more than 800 kilometers of coastline, the coastline is full of beautiful beaches, secluded coves and world-famous surf spots. For the more curious, the interior has preserved some treasures, far from the bustle of some busy Atlantic ports. 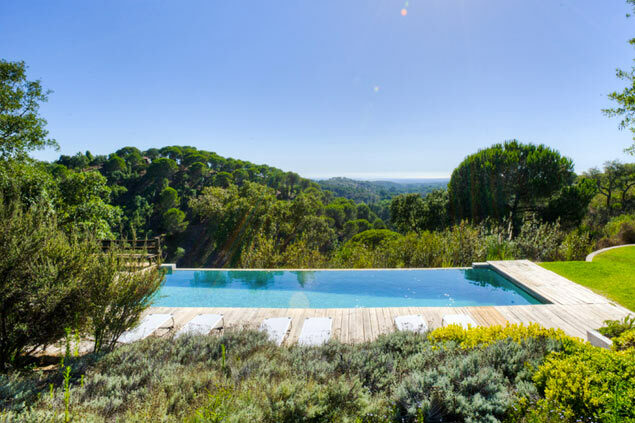 Nature lovers will be seduced by an excursion in the Sintra-Cascais Natural Park, or in the Serra de Monchique, a mountain range in the Algarve region. The Azores are home to natural wonders such as acres of forest and dizzying waterfalls. Portugal is ideal if you also want to break the cities. Its natural areas have allowed many activities to settle: indulge in water activities and kayak, scuba diving, or go to meet the dolphins in the Algarve, hike in the north of Portugal, or still snake in the beautiful forests in quad. 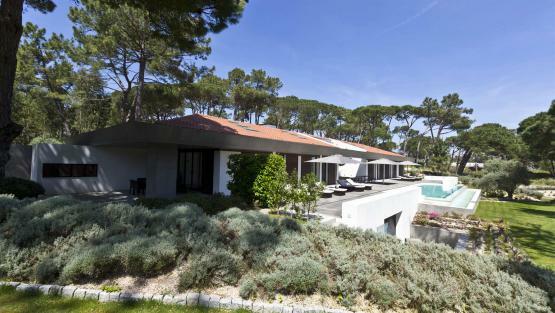 Villanovo has selected for you the most beautiful villa rentals in Portugal. 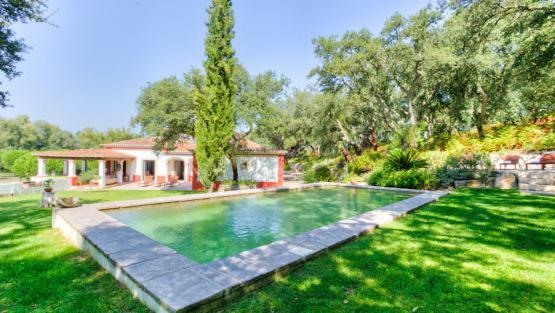 From Porto to Algarve, discover a catalog of luxurious houses carefully arranged, with exceptional character, mixing different Mediterranean influences, traditional or contemporary style. Depending on your destination, many additional services are possible: home chef, rental car, heated pool, large garden ... the ideal for a holiday in peace in a remarkable setting! Feel free to contact a Villanovo advisor for this destination. He will find the perfect home for your stay in Portugal.